JDX1029.com: This Sunday - 9/1/2013 - It's popGeezer Radio on The Mothership! 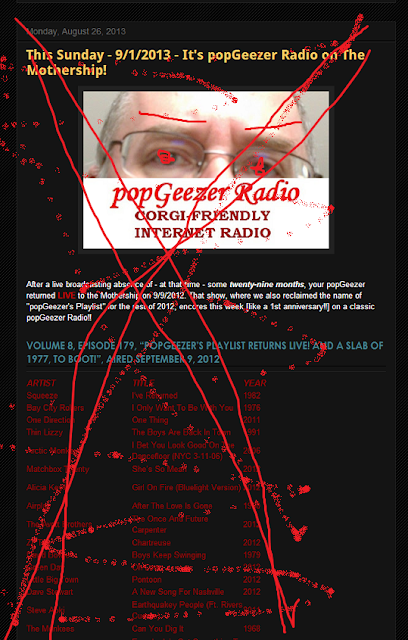 This Sunday - 9/1/2013 - It's popGeezer Radio on The Mothership! JDX1029.com - It's a holiday weekend wang-dang-doodle!! Albums @ Eight For 9/7/2013!